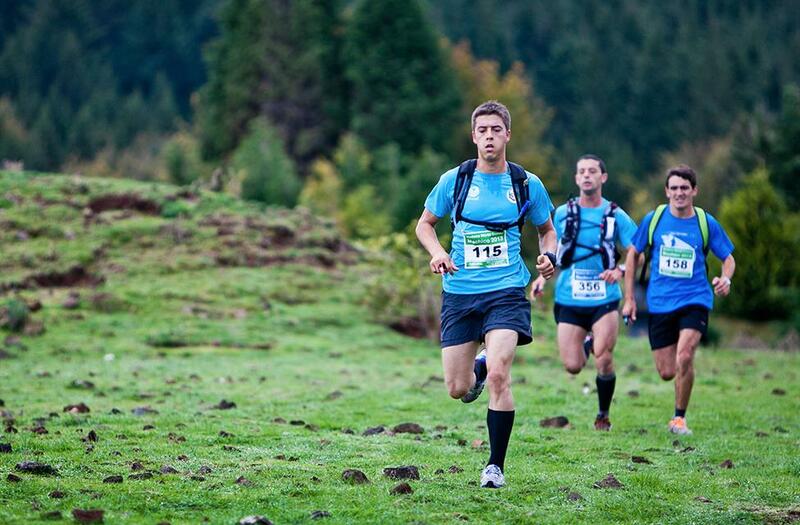 Trail running is completely different from the kind of jogging you’re used to. 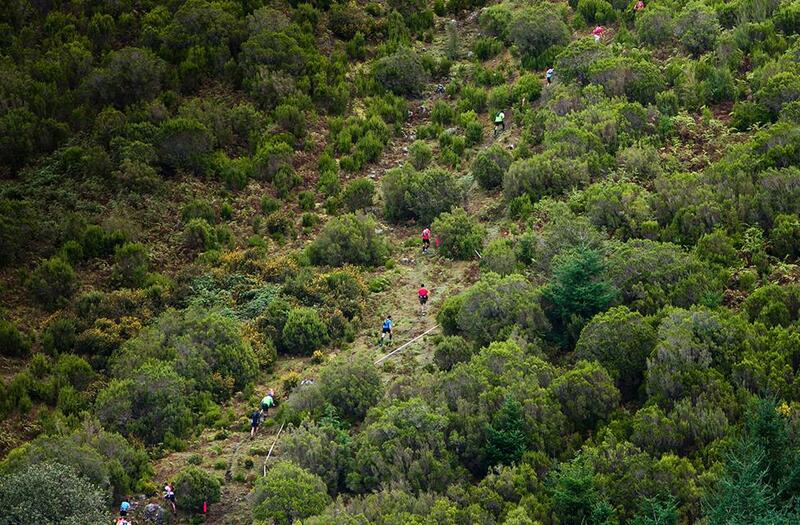 On the island of Madeira, more than just doing Trail Running, you must feel it. Here, the respect for nature speaks louder than the stopwatch in events including technical routes in mountainous zones with steep slopes and creeks. If you want to surpass your own limits, you have come to the right place. 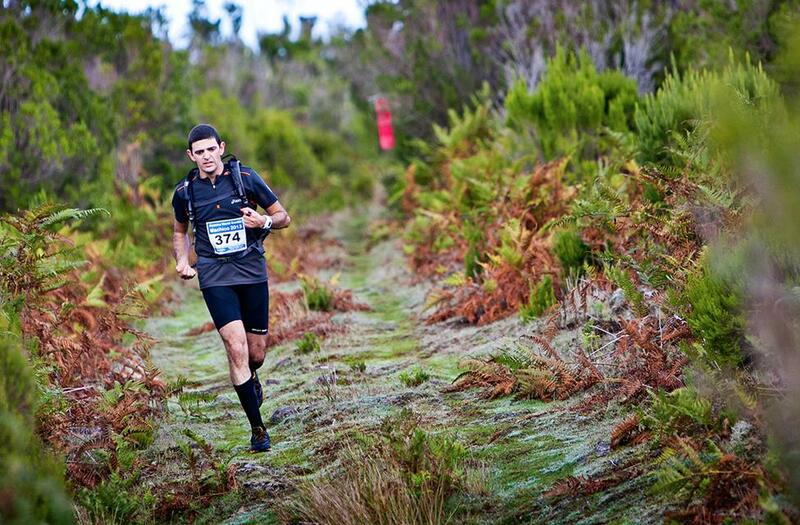 Each route is a challenge without time to finish, with fantastic settings and constant surprises. Madeira Island, has the ideal scenario for the practitioners of this modality, offering the ideal conditions for the practice of this sport. Why not enjoy nature, while doing some exercise? 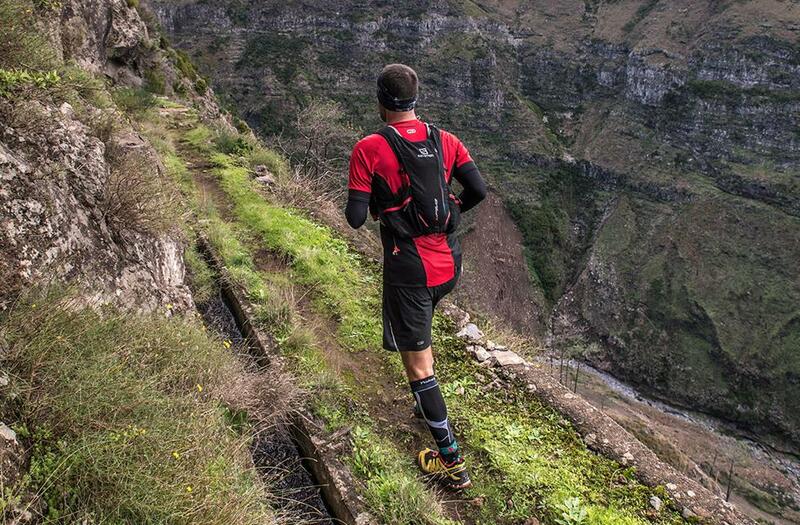 Here you can run with joy, because there are always great landscapes to observe and explore.